I remember my kids learning the food groups at infants (kindergarten); it is something that they still talk about even now. 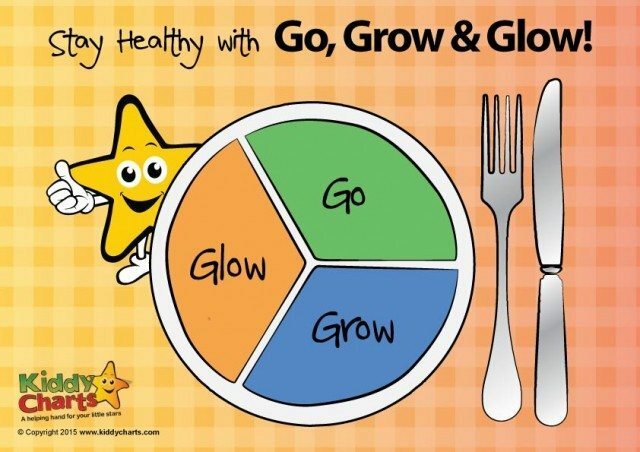 They loved the Go Grow Glow idea to help understand what foods they needed in their diet to give them a balanced diet. BALANCE is very important when learning about food. For a period, my daughter was a little obsessed with making sure she was eating healthily, from a really young age. It was a difficult time. She was so young that she didn’t understand that it was OK to have some unhealthy foods as long as we were balancing that with the foods that we really needed to help our bodies to grow and repair themselves. We needed a little of everything for different reasons to stay healthy…go grow glow. 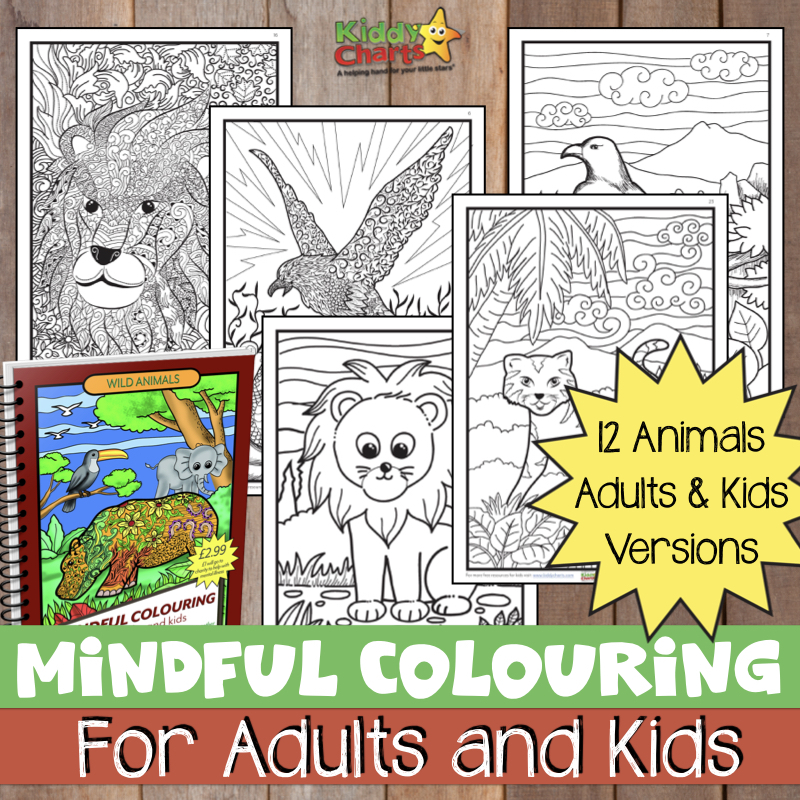 It can even help with kids that are fussy eaters, as they start to understand WHY we need to be eating our greens and fruit. It isn’t just our parents being a pain ;-). 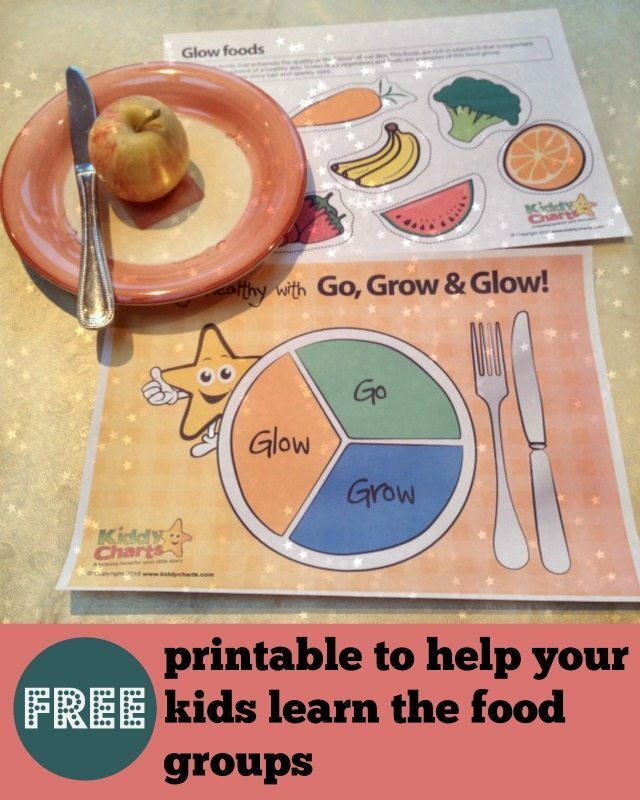 So this week, we are bringing you seem gorgeous printables to help teach the kids what all the different food groups are within go grow and glow, and give them a chance to sort those foods into the right places on a KiddyCharts plate. You can, as before, laminate the resource so they last a little longer, or just print another one, it really is entirely up to you. So here you go – download away! I’ve got a total of 4 nieces and nephews and had no idea this existed. I am a huge health nut so I’ll be doing with them next time I see them.